Perform challenging airway procedures, sharpen your intubation skills, and earn CME with Airway Ex, the first professional video game for practicing Anesthesiologists, CRNAs, and medical professionals who perform airway procedures. 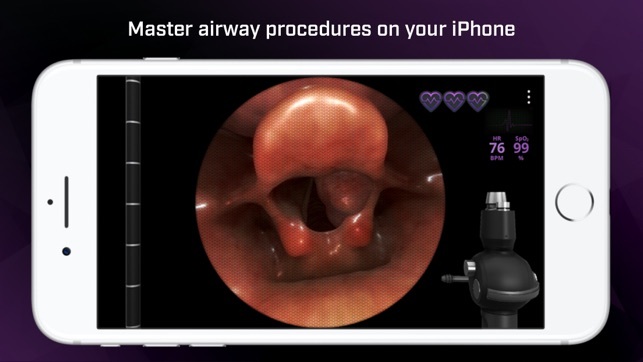 Airway Ex is a free app for iPhone and iPad. 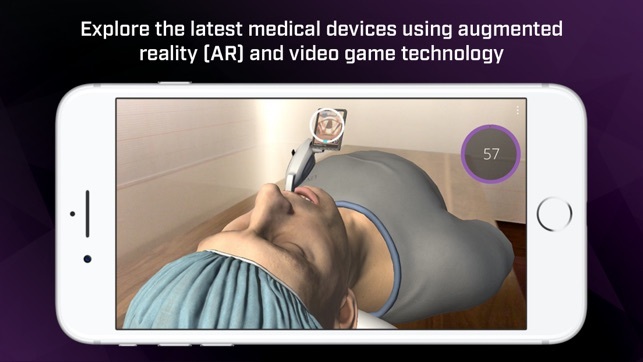 Our app provides unprecedented medical realism, enabled by the accurate simulation of human tissue dynamics, realistic scope optics, and moving fluids to recreate life-like airway procedures. 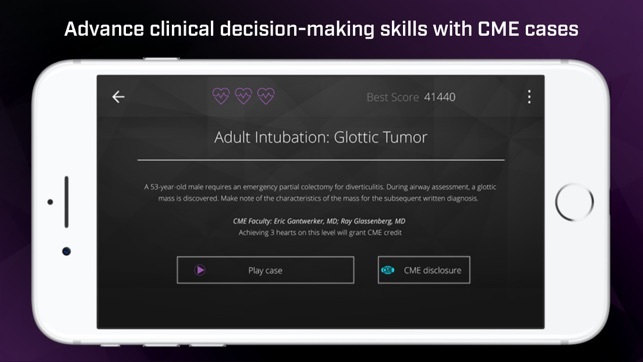 We also provide a new modality for earning continuing medical education (CME) credits for completing airway procedures in-app. 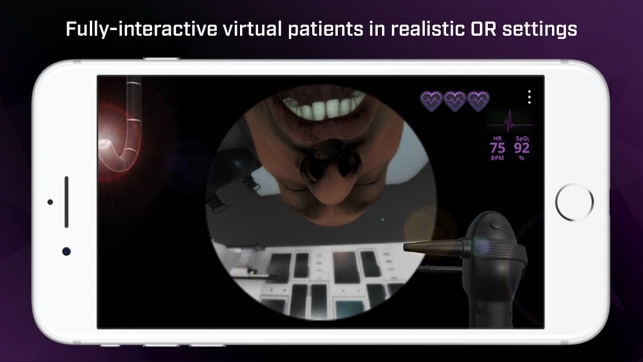 Virtual patient cases are modeled from actual surgical procedures submitted by doctors. Each case is vetted by medical experts with clinical simulation training experience from top hospitals. 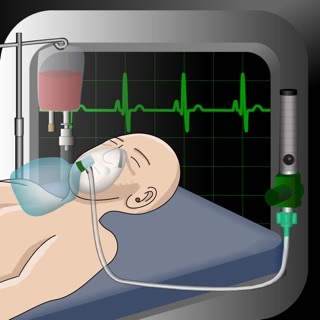 Airway Ex lets you train using ultra-realistic patient scenarios with high-quality, immersive simulations. Find out more at www.airway-ex.com. We've made some behind-the-scenes updates and improvements to further enhance a realistic intubation experience. More updates coming soon! Share your feedback at support@level-ex.com, and don't forget to review us in the App Store too. For more information, visit us at www.airway-ex.com. As a speech-language pathologist, I find the app to be a unique and interactive way to visualize the anatomy I am constantly assessing and treating in my practice. It may be especially helpful for SLPs who perform FEES studies, and those who work frequently with vocal fold dysfunction and upper airway disorders/injuries. Of course, the CME feature is not applicable to me (but an excellent idea! ), but it's an addicting simulation none-the-less, in addition to being educational, as noted above. This app is amazing! It actually helped me to intubate a little boy at Walmart when he needed to be bagged(long story). 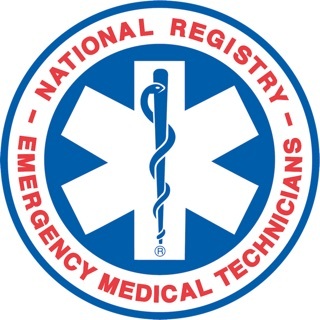 It’s great and it taught me how to intubate and went on to help me save a little boys life. Now maybe we could add some more challenging patients? Make it feel more realistic? Hear the patient breathing or stuff like that? I know it’s not going to look 100% realistic but less of a cartoony feel would be perfect! Maybe I’m just picky but the app is just amazing! 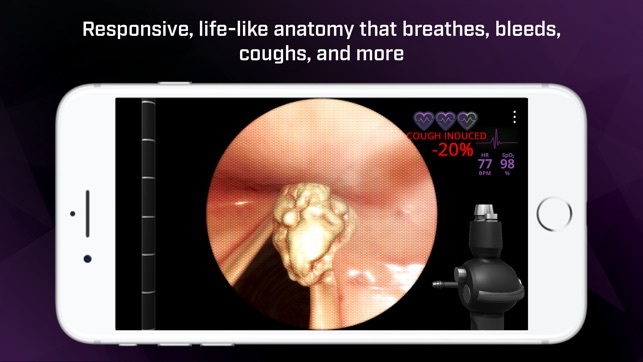 So after using this app during CRNA school I got several compliments on my technique/skills driving the fiber-optic for several intubations. Thanks!... below is my original review after using the app only a few months. Now having used it for over a year I can fully say that this app is an amazing idea/trainer.